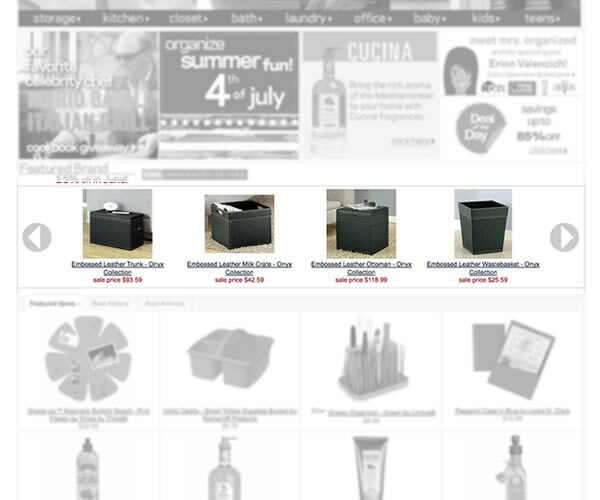 Take your featured items and top sellers to a new level of presentation with our Yahoo! Store Product Carousel enhancement. Simply specify the ID's of the products you would like to include and our coding takes care of the rest. We allow for virtually unlimited items, but we would suggest anywhere from 10 to 30 items in most cases. Our Product Carousel allows your visitors to browse your top products with a simple click as new products slide before their eyes.